Are you looking to find specialist engine carbon cleaning in Exeter? Then look no further than Exeter Auto Centre. We are your local specialists offering all our garage services at affordable and competitive prices. No matter what vehicle make or model your own, our experts have the necessary knowledge and expertise to help. Engine Carbon Cleaning is a vital aspect of your vehicle’s maintenance. We, therefore, recommend that your vehicle regularly undergoes this service. So, if you think Exeter Auto Centre can help you, get in touch with our experts today. We can offer all the knowledgeable advice our customers need to make the best-suited decisions for their vehicle. Save time and money by dealing with us directly today. Engine Carbon Cleaning is also referred to as the ultimate engine detox. It is a process that involves using the latest hydrogen technology to flush out your engine and remove the build-up of carbon. 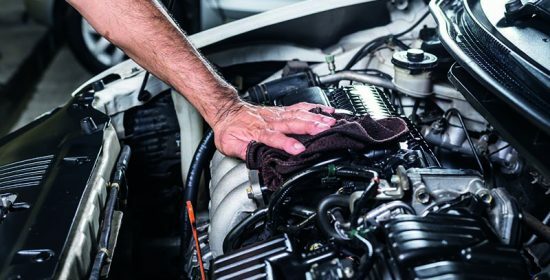 Our mechanics are fully trained in this process and do not need to dismantle any parts of your vehicle, ensuring a fast and efficient service. Furthermore, the process of engine carbon cleaning is environmentally friendly and completely safe. Allowing your vehicle to ‘breathe’ means that the efficiency and power of your vehicle will return. 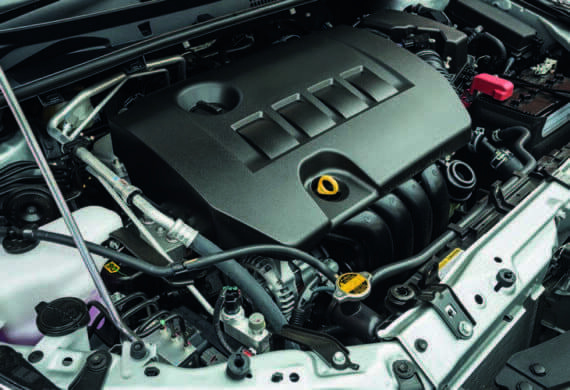 Why do I need an Engine Carbon Clean? The process of engine carbon cleaning is very important for the everyday running of your vehicle. By having this service carried out regularly, you are not only avoiding costly bills but also improving the efficiency of your vehicle. The following list covers just a few more benefits of engine carbon cleaning. So, if you require further information on our specialist engine cleaning services in Exeter, do not hesitate to get in touch. Call us today on 01392 464640. We look forward to hearing from you soon!